Moves by the Arab League in concert with British activists, are putting pressure on Israeli authorities to observe international legal commitments on children detained, imprisoned and tortured in Israeli jails. The Baghdad Declaration on the Palestinian and Arab Prisoners in the Israeli Occupation Prisons, issued on 12 December, 2012, includes a devastating critique of Israeli treatment of prisoners including children, and calls for legal sanctions against Israelis involved in their detention. 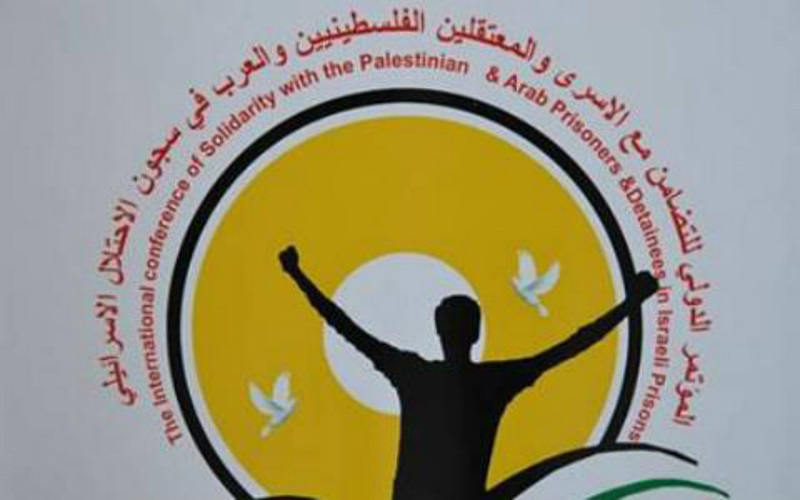 The 11-point Declaration issued on the second day of the 70-nation conference in the Iraqi capital includes the setting up of an Arab fund to support Palestinian and Arab prisoners and their families. Hosted by the Arab League under the auspices of the Iraqi Government, it was addressed by both Iraqi President Galal Eltalibany, and Iraqi Prime Minister Nori Al Maliky as well as Palestinian Prime Minister Sallam Fayyad and Secretary General of the League of Arab States, Dr Nabil Elaraby. British jurists, parliamentarians, and representatives of civil society organizations also attended. The Declaration calls on the United Nations and the international community to hold Israel accountable for its treatment of Palestinian prisoners, especially children, using all available legal mechanisms. Between 500 and 700 Palestinian children are arrested by Israeli soldiers every year, according to NGOs. ‘I chose to speak on child prisoners because it is there that I believe we see most blatantly human rights abuses,’ said the Revd. 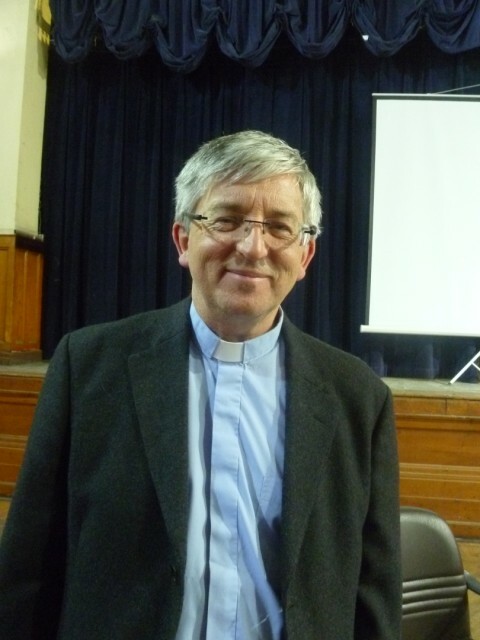 Stephen Sizer, vicar of Virginia Water in Surrey, England, a presenter at the conference, who helped assemble the sizeable British contingent. A widely-published critic of ‘Christian Zionism’, he is currently under church investigation following a complaint – which he opposes – of anti-Semitism issued by the Board of Deputies of British Jews. Sizer’s report to the conference sponsored by the United Nations and Arab League says that most of the offences committed by children are throwing stones at soldiers or settlers in illegal Jewish settlements in the Occupied Territories. ‘Armed resistance of an illegal military occupation is legitimate in international law,’ said Mr Sizer. Gerard Horton of Defense for Children International (DCI) who also attended the conference, does not deny children offend, but says that they have legal rights like anyone else. A DCI-Palestine report found that among 311 sworn affidavits taken from children between January 2008 and January 2012, 90 percent were blindfolded and 75 percent suffered physical violence. A further 33 percent reported being strip searched, while 12 percent endured solitary confinement. Mark Negev, spokesman for Israeli Prime Minister Benjamin Netanyahu has said in the past hat rock-throwing, throwing Molotov cocktails, and other forms of violence are ‘unacceptable’ – but stopping it should not be achieved illegally. Israeli security agency Shin Bet denies the use of unlawful methods: ‘No one questioned, including minors, is kept alone in a cell as a punitive measure or in order to obtain a confession,’ it says. But one 16-year old Mohamed Shabrawi (16) of Tulkarem in the West Bank, cited by DCI, tells of soldiers seizing him in his home at 2:30am. He claimed he spent the first seventeen days of his detention in solitary confinement, and was told his family would be arrested if he did not cooperate. After twenty days he first saw a lawyer. After twenty-five days he was formally charged. Finally, he confessed to being a member in a banned organization and was sentenced to forty-five days in prison. Horton believes the abuse of children is meant as a deterrent, as many interviewed minors state they never wish to see another soldier or go near a checkpoint. This article was first published on Lapido Media on January 2, 2012.